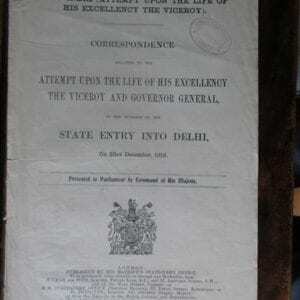 When the rule of the East India Company ended and the Crown assumed complete control after the Revolt of 1858 the title of Governor General was enhanced by the use of the title Viceroy as the holder of the office ruled in the sovereign’s name. 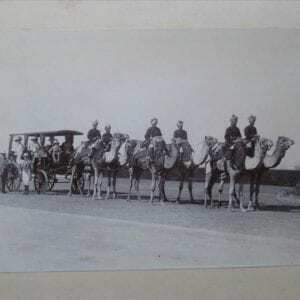 At the moment this collection deals mainly with the Viceroys from 1858 to Independence but there are also items connected with the earlier Company period. LAST UPDATED 3rd March 2019. 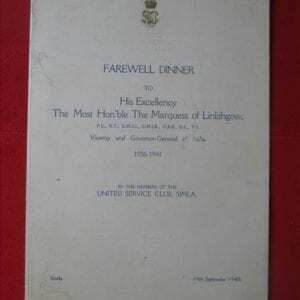 Sir John Lawrence. 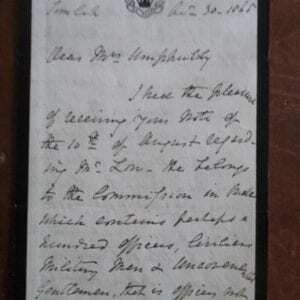 Autograph letter signed and dated Simlah Oct 30 1868. 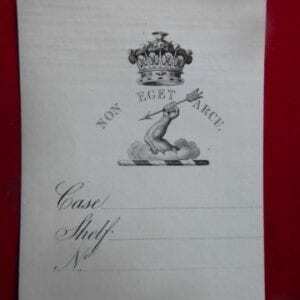 Earl of Minto, an unused example of his bookplate. 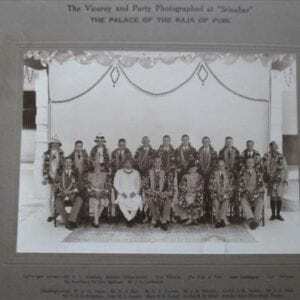 The Marquess of Linlithgow, Viceroy of India 1936- 1943 at the Palace in Puri, Orissa. 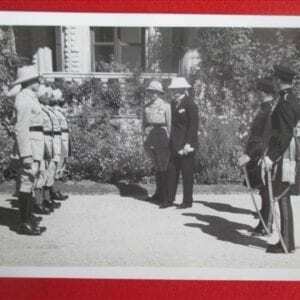 The Marquess of Linlithgow with Officers of the 1st/15th Punjab Infantry in Simla 1940. 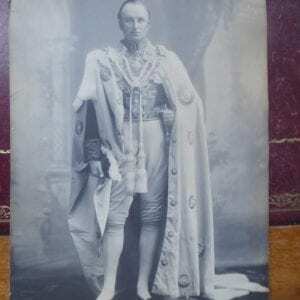 Earl of Dufferin, Viceroy of India 1884 – 1888. 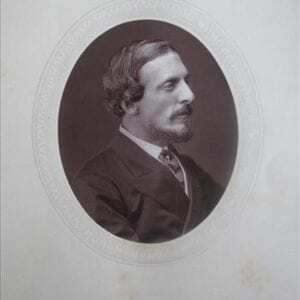 An original photographic portrait. 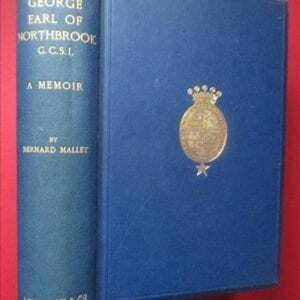 Thomas George, Earl of Northbrook, G.C.S.I. A Memoir. 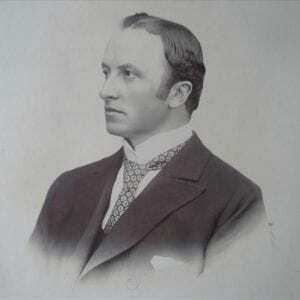 Lord Hardinge. 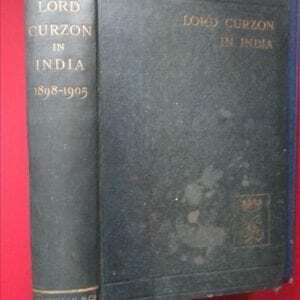 An attempt on the Viceroy’s life in 1912.